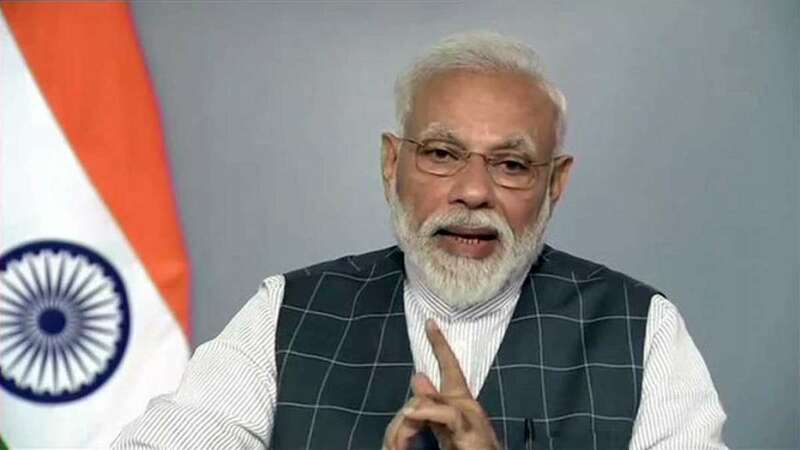 New Delhi : Prime Minister Narendra Modi on Wednesday announced that India has now joined the elite group of space powers by shooting down a live low earth orbit satellite with the help of an anti-satellite missile or A-SAT. India has become the fourth nation to have successfully tested such an anti-satellite weapon after Russia, United States and China. PM Narendra Modi addressed the nation to announce the success of 'Mission Shakti'. While he ensured citizens that India is under the safe hands, he asserted that this move is not directed against any country. Earlier today, Prime Minister Narendra Modi tweeted that he will be announcing an important message at around 11:45 AM - 12.00 noon. "Do watch the address on television, radio or social media," PM Modi had tweeted.